Blush and Bangs: I'm Back Baby! Hi BBs!!! I've missed you all oh so much! I apologize for such a lengthy hiatus, I didn't want to take it, but guess what? When writing your graduate thesis, you kind of end up being forced to pause everything else in your life...who woulda thunk!? Anyways, I'm back and looking forward to posting and taking Blush & Bangs to bigger and better places for all of you! 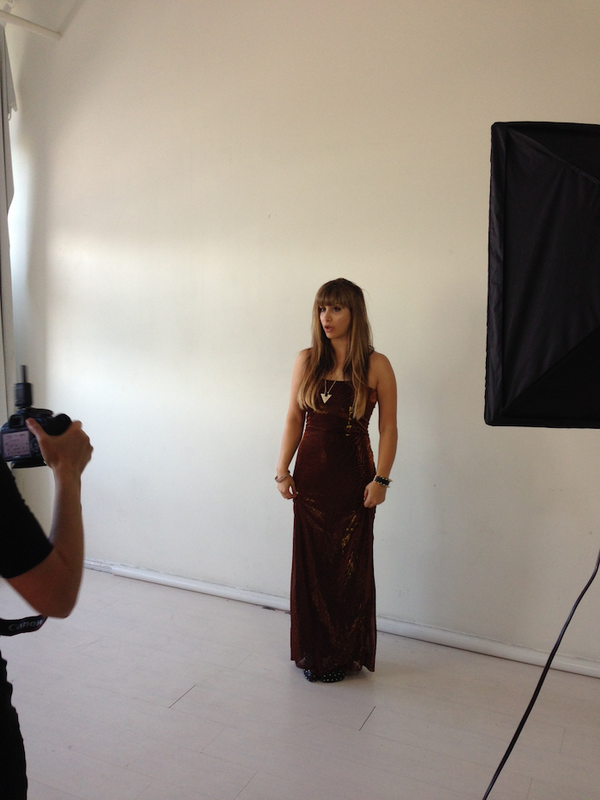 Today I'm giving you Part I into going behind-the-scenes of my first photo shoot for Galaxi Citi clothing! Hope you enjoy the photos, and please leave any questions and comments below, I LOVE hearing from you guys!! 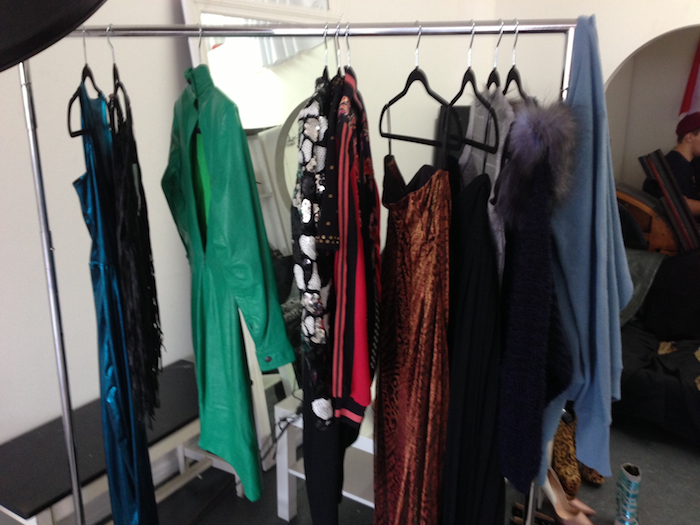 A wee bit of wardrobe!! Louboutin studded booties!? Yes, please!! 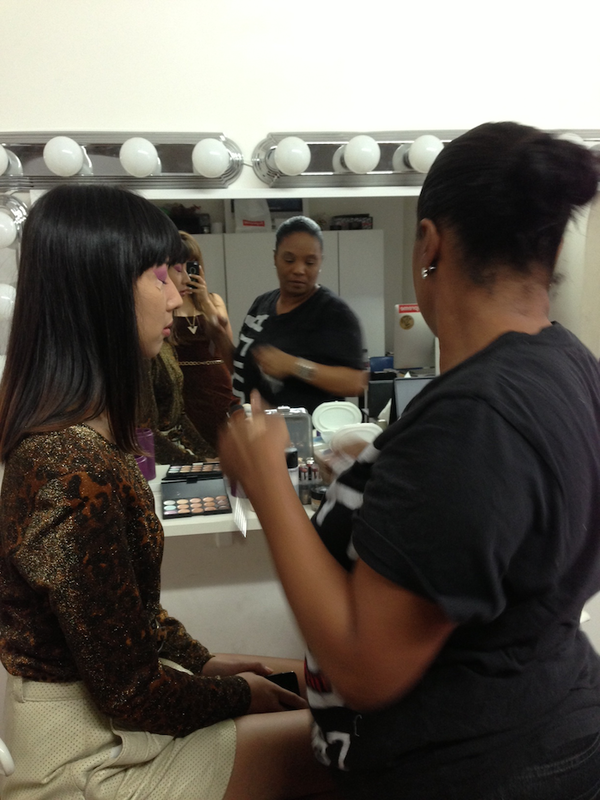 Clarissa getting her makeup did! 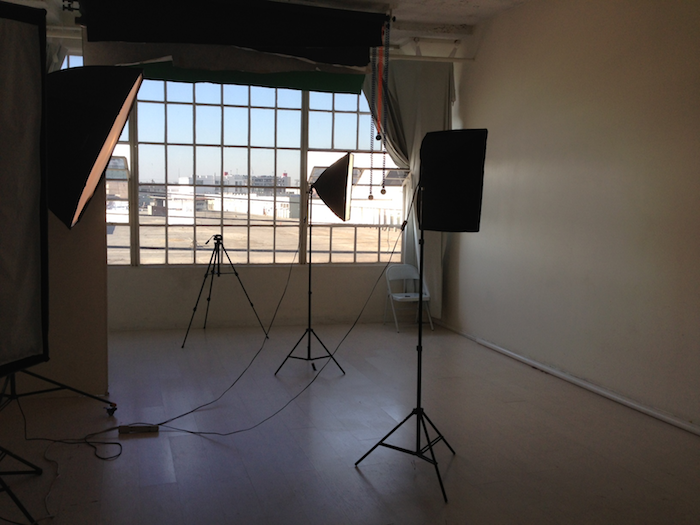 I'll post Part II of the shoot on Wednesday! Let me know what you think! Happy New Year kittens! !